Today we're premiering DREAMERS' game-tastic video for "Sweet Disaster," one of the singles off of their latest album This Album Does Not Exist, via Fairfax Recordings/Hollywood Records. 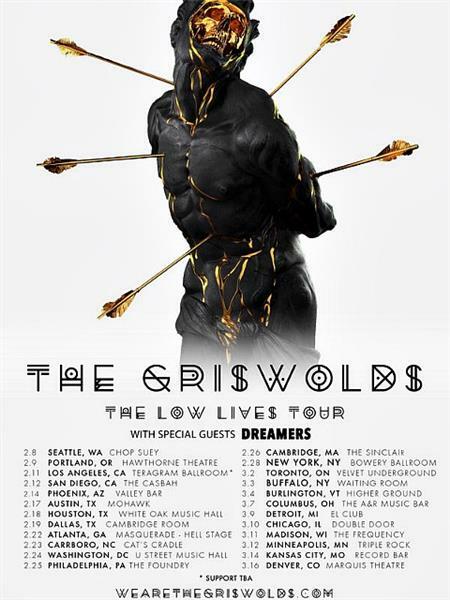 Fresh off of a tour with The Mowglis, the LA-based band recently announced that they're also set to embark on a tour with The Griswolds beginning on February 8th. All dates below. The video is in the style of a classic Ninento game, which makes it super charming. 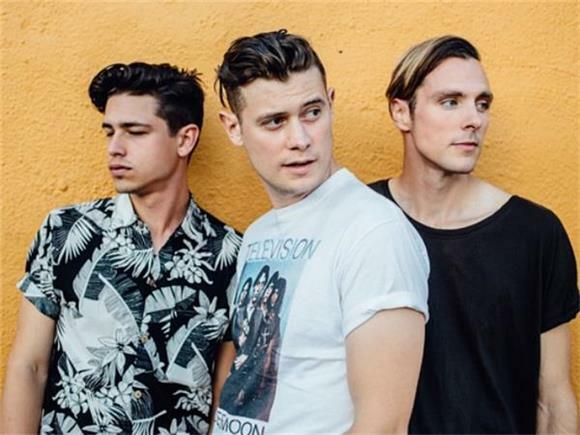 "We love the look and feel of the 8-bit and 16-bit video games of our youth, and always wanted to use that in our visuals," the band explained. "'Sweet Disaster' is a nostalgic song for us, so we thought it would be cool to tap into some of that feeling and put ourselves into an old-school arcade game."